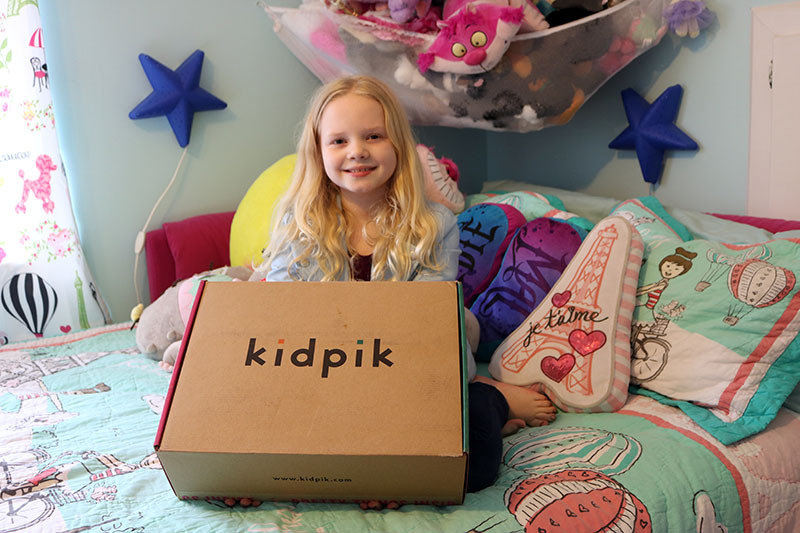 Join us for a Kidpik unboxing of the spring 2018 line and get your own $15 off coupon to use towards fun clothes for you kids! Have you ever heard of Kidpik? We have been excited to try this subscription box for girls since first hearing about it. Hope you enjoy our Kidpik unboxing review! Interested in trying Kidpik for yourself? Use this referral link for $15 off your first box!! Not sure if you will like it? It’s 100% FREE to try!! You won’t get charged until after your window is over for sending the items back. Abigail wasn’t thrilled with her box because she said there wasn’t enough pink so we sent it all back. It comes with a pre-paid bag for returns, so we sealed up the items, sent them back and were never charged at all for Abigail’s picks. Talk about a great service to try! 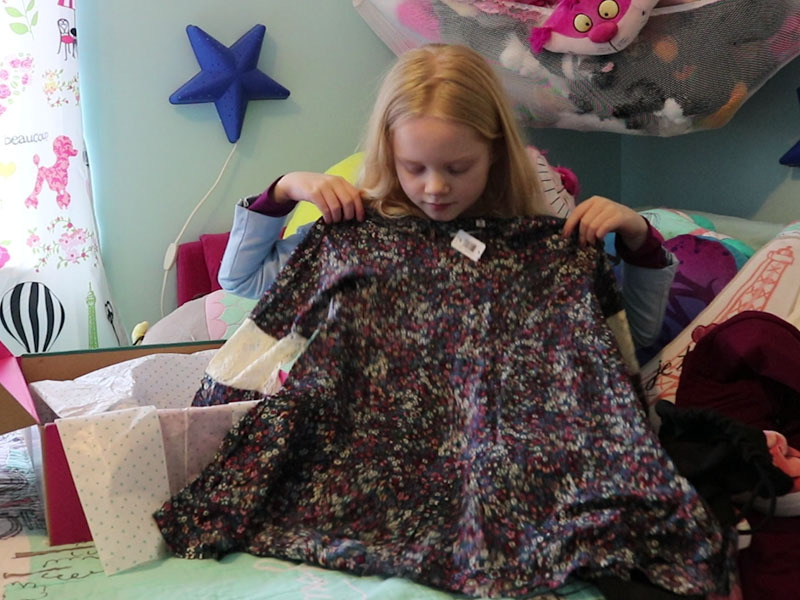 Kidpik is a seasonal clothing subscription box for girls. You can choose to receive 1 box a season (4 boxes a year), 2 boxes a season (8 boxes a year) or a box every month. Each clothing piece and accessories are exclusive to Kidpik so you won’t be able to get these items from anywhere else. When you first begin, you and/or your daughter will complete a short style quiz online. This quiz takes less than 5 minutes to complete and was easy for both Olivia (9 years old) and Abigail (5 years old) to complete on their own. They had a lot of fun completing the quiz and made it even more exciting to see what items they would get! Your child will then receive, in the mail, their very own box styled just for them! You can choose which items you would like to keep and send back (for free) the items you do not wish to keep. If you keep all the items, you’ll receive 30% off everything in the box. There is also a free gift inside each box that is yours to keep! 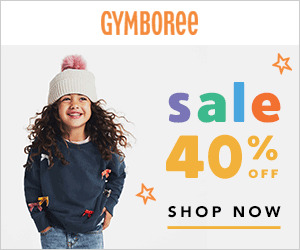 There is a break down of the cost of each item with and without the 30% off inside the box. The average cost of a box is $89 for 7 items and that is with the 30% discount. Olivia was very happy with her outfit choices and even more happy that she didn’t have to go shopping. She is not one of those girls who love to shop so she said this box is perfect for her. I felt the clothes ran just slightly small. If you are in between sizes, I recommend ordering up. I ordered Olivia a size 10 and they fit perfectly, but still with a little growing room. Compared to Justice clothes, 10s are slightly big on Olivia. The shoes seemed to be completely accurate in size. We both really love the pants she got! She loves leggings and these are very high quality leggings, almost like a pant, but still stretchy like leggings. The color is awesome as well! We really felt that all the items were great quality. The dress is very lightweight, but feels as though it will hold up for quite awhile. Olivia loves the look of this dress. While Abigail is all about pink and glitter, Olivia is much more versatile and into different fashions. 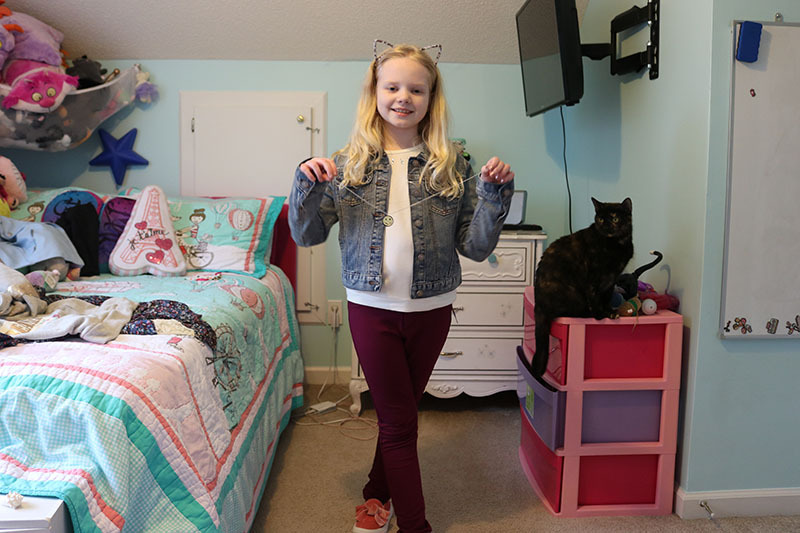 Pink usually isn’t Olivia’s color, but she said the fuzziness of the shoes made up for the color. Plus, the color looks great with all the outfits she got! Olivia really enjoyed getting this box in the mail and is looking forward to next season when she’ll get her next box! I love how easy it was to return Abigail’s items and how I was able to try it completely risk free. We definitely recommend this subscription box for the little fashionista in your life! This would make a great gift or any day surprise! Don’t forget to use this referral link for $15 off your first box (because who doesn’t love a coupon)!! You won’t be charged when you order, but you still need to claim the coupon before ordering! 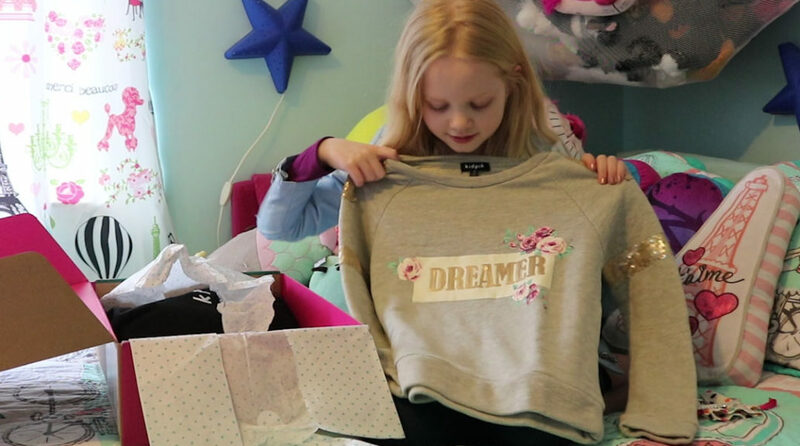 Check out Olivia’s Kidpik unboxing video to see everything she got in her box! 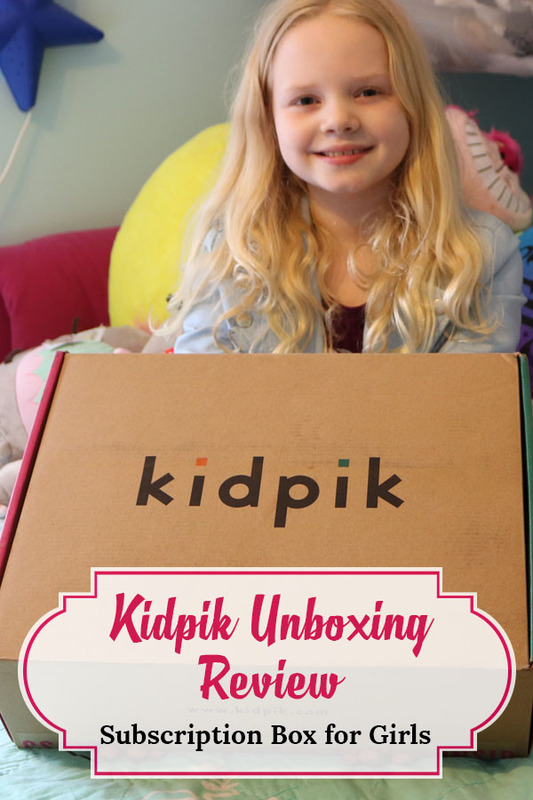 Make sure to give the Kidpik unboxing some love and pin it for later! Omg…everything in the box is so cute! My favorites are the shoes! I know, the shoes are so cute! I was worried my daughter wouldn’t like them because she isn’t into pink like my younger daughter, but she loves that they are fuzzy and the fuzzy factor won! This is super cute! I love that they have this for kids! I’ve never heard of this. Very cool! I have never heard of this! How cute!!! This is such a great concept! I love this idea as it also helps plan out your clothing budget, plus the clothes are cute. Those are some cute clothes. I love that it is easy to send them back. Do you get to select colors on your order? Yes! Color choices are in the style quiz! Can you pick different sizes for the items? Shoes, etc? In the short quiz, it will ask the shoe size, dress size, pant size, shirt size, etc. You can also exchange any items for free for a different size with the pre-paid return bag. This is the first I’ve heard of Kidpik. It would be so exciting for a young girl to receive! Thanks for sharing about this service. 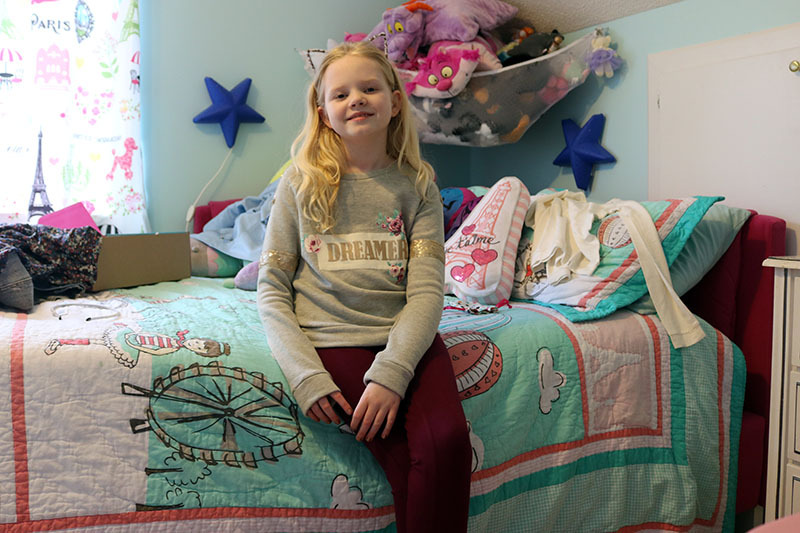 How fun for little girls to get their own subscription box! Wow, they are getting subscription boxes for everything. How fun and exciting to receive new clothes in the mail! My daughter is almost 3 so I might have to give this a look. She is growing more and more interested in her outfits and accessories everyday, and LOVES pink! Great review. Also, you daughter is darling! I believe the sizes start at 4 and in my opinion, they run slightly small, so she’s probably ready! She’ll love it!! do you sign up for all these subscriptions or just get a sample of each? Thats so cute that she will participate! We sign up for the subscriptions! We have a lot of fun with them! What a great concept! This review was helpful– thank you! This is cute! I love that they offer ‘modest’ options as well! I’ll be looking into this further for my grandbabies as they get older. Olivia got some really nice clothes in the kidpik box. Good advice on ordering one size up, children are growing all the time and they will outgrow the clothes quite fast. I love the fuzzy shoes, they look lovely! What a cool service! Something like this would be so much fun for my daughter. 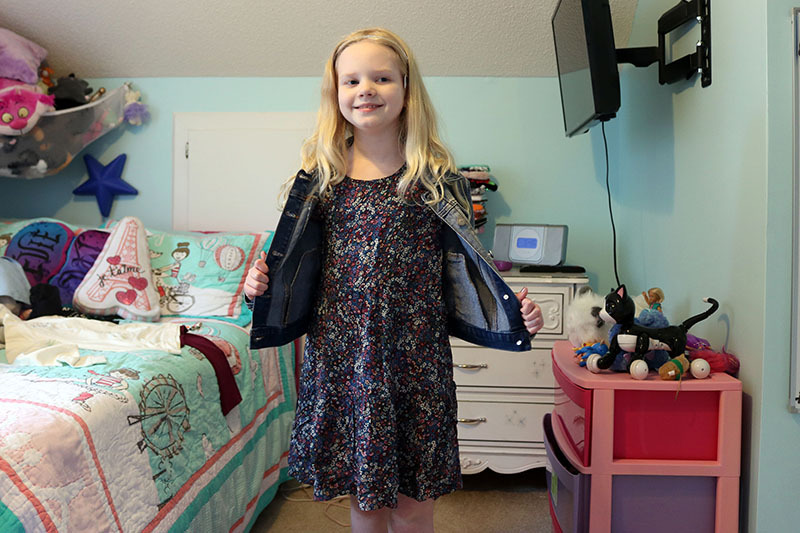 She loves getting new clothes and this is an awesome option. Kidpik is such a great idea. Subscription services are getting better and better, and they’re so convenient too. Love the pink slip on shoes with the bows the most! This would be so fun to open every month. What s great idea for a gift. I like the pink shoes! What a great box for kids. I showed my daughter and she’s excited. I might have to order one for her. Kidpik concept is a good one . It seems lke the entire family could be involved in it. This looks like a good idea and I wouldn’t have to go to a store to shop! That would be the best part. 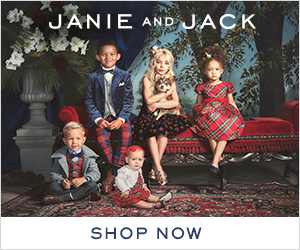 I think the best part of this is that you don’t have to actually go shopping to get nice things even for kids. It saves a lot of time for mom. They have awesome choices for the kids! I love the clothes that your daughter received. They’re perfect for Spring. Love how the quiz at the beginning makes the process more fun and exciting! What a cute gift idea! I love that they are great for mixing and matching. Wow! The subscription boxes these days are getting more and more unique. This is so fun for girls! Wow i wish kidpik was around when I was a child. So many cute options in that box and she looks so excited and so stylish with her clothing pieces. who doesnt love subscription boxes i mean really. who ever came up with the idea for boxes was a genius. its such a fun surprise. i love that there is one for your kids as well. i personally love going to target for my nieces and going crazy on some clothes for them so maybe i will gift this to them! This is so awesome! What a fun way for my daughter to try new outfits. 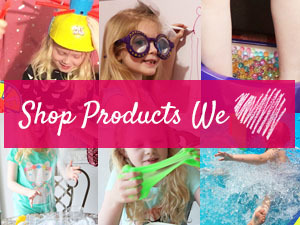 I love that there is a subscription box for kids that looks to be of such high quality. She is so adorable and pretty. and that is such a lovely subscription box that lots of clothes. Aw, she looks super adorable! I can tell she is so happy about this subscription. I liked reading this, thanks for sharing. This is such a great idea – I wish we had this in the UK! I’m so glad that she liked it – I’d much prefer clothes delivered if my boys didn’t like shopping! I’m loving this so much. My girls will love this subscription boxes. I love the concept of subscription boxes. It’s so much fun to unbox and get so many surprises. Love the top with “Dreamer” across the front and the leggings do look like pants, quite snug and awesome. So many beautiful pieces that came with this box! I think I’ll have to try it with my youngest! I’m pretty sure we’re going to love it as well. I have never heard of this. I have a niece would would love something like this. This Kidpik box looks so nice. My niece would definitely love it. I wish it was available in my country. Unboxing surely feels like Christmas! 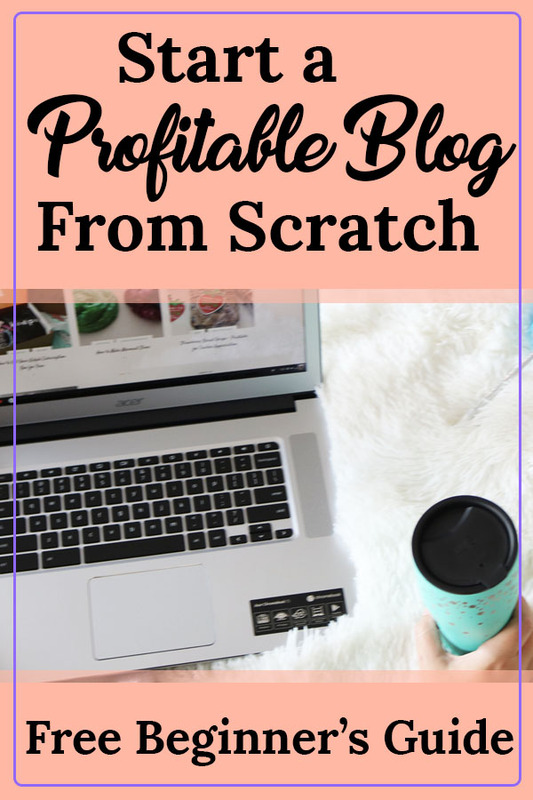 I haven’t tried subscription boxes yet but I think this is a cool idea! What a cute idea! I just have boys, though. Such a lovely box for a little girl! Very cute items, especially shoes and dress, adorable! This looks like a great subscription box. Their clothes are so cute! This sounds pretty cool. If my daughter were younger, she would have loved to do this. Too bad I think she’s a little too tall for a box like this. Your daughter is so cute and I love all the outfits here. I miss my daughter wearing these kinds of outfits. I have never heard of this box before but it looks like so much fun. 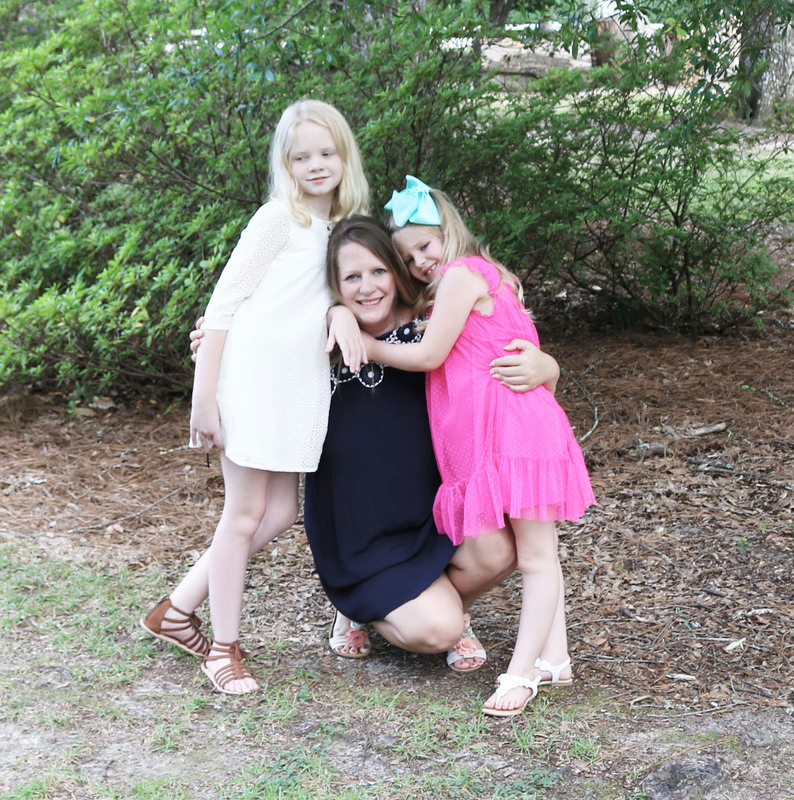 I love to get new clothing so I am sure the little ones do too!